Our “Eyecatcher” is living up to his name. At this point, I want to take the opportunity to explain to the highly appreciated visitors of my webpage, that such and similar colors are not existing for the breed Labrador Retriever. Wholly black, yellow or liver/chocolate. Yellows range from light cream to red fox. Thus a black Labrador Retriever can be pitch-black or muffled-black as well and if necessary with a slight reddish glow. This reddish glow is caused by a reddish-brown tint of the undercoat. 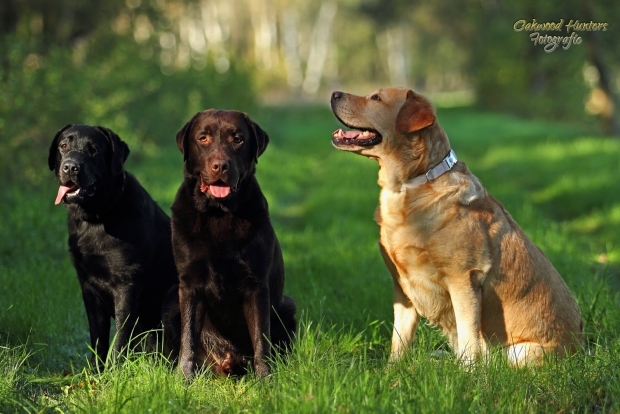 The pigmentation of a black Labrador’s lips, eyelids and nose is always black. For yellow Labrador Retrievers the coat may be light cream to red fox. It is never colored evenly, but there is a significantly darker tint on the muzzle, the back, the ears and the hocks. The nose can be black, black-brown (darker in summer and lighter in winter) or liver/brown („Dudley“) depending on the genotype. The coat color of a brown Labrador Retriever ranges from medium brown to dark brown. Its undercoat is brown. It is possible that the brown Labrador lightens partially during the change of coat. The pigment is also brown. 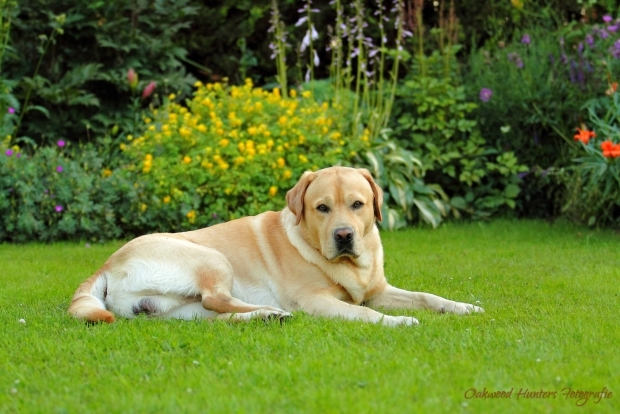 But besides coat color the other characteristics of a Labrador Retriever’s typical behaviour and character have to be kept in mind (as described in FCI-Standard No. 122). When buying a Labrador, one shall pay attention that the dog has papers issued by a breed club associated with the VDH (Verband für das Deutsche Hundewesen e.V. / German Kennel Club). 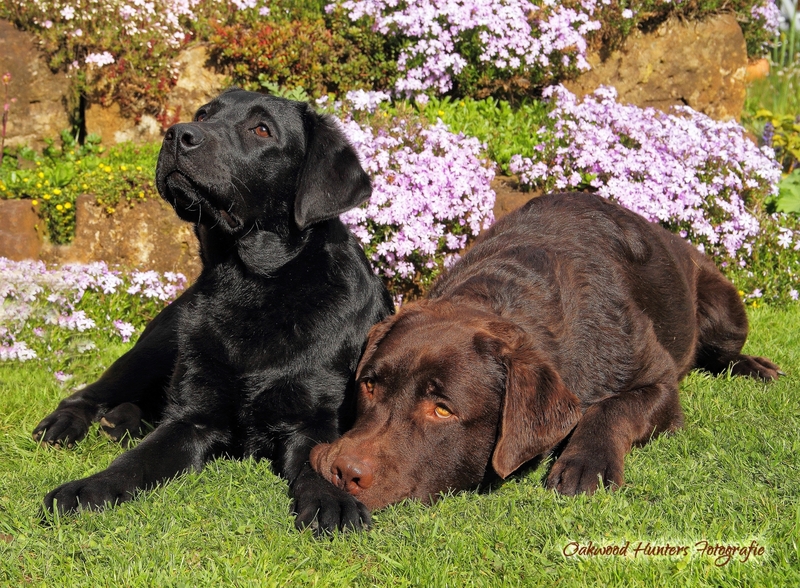 Only if a pure-bred Labrador is bought from a qualified breeder that is member of such a breed club, one can be sure to get a Labrador that has the appearance as well as the character that is described in the breed standard (more under “The Labrador“). charcoal, silver, white or champagne! Dogs with such exotic color names often have direct ancestors of a different breed, e. g. a silvery shimmering Labrador may be partially derived from a Weimaraner that also passed on his breed typical core characteristics to the little “Labrador”. 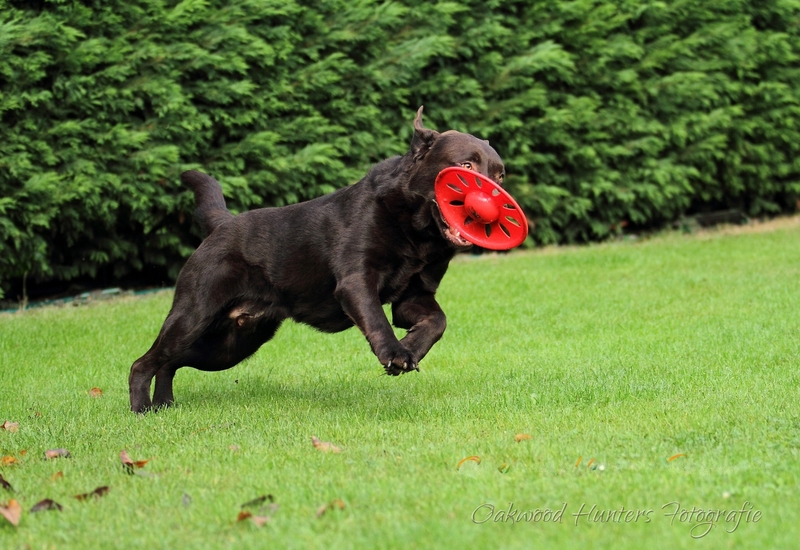 These mongrels often completely mix up people’s perception about appearance and character of a pure-bred Labrador. 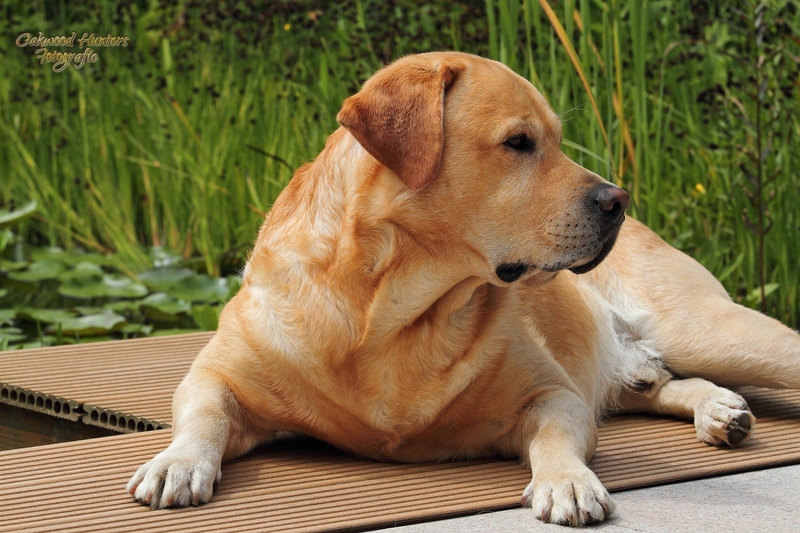 Once a destructive event happens and the supposed Labrador attracts negative attention because of untypical manner, the whole breed “Labrador Retriever” is quickly confronted with undeserved criticism. Nevertheless, I want to point out that each mongrel can also have good qualities and be very adorable for sure. 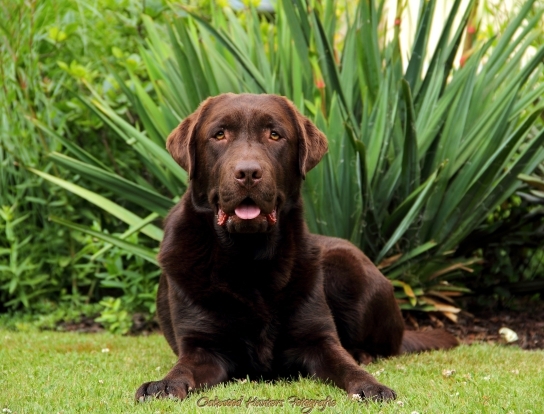 However, I am strongly against such offers fooling people, who want to buy a Labrador, by proclaiming cross-breeds as “Labrador Retrievers with a new tint”. One participant parked his car next to ours at the meeting point and took out his puppy. I did not want to snub or lecture him, therefore I left it at that. During the next three months of training it became apparent that the small silvery dog with the slate blue eyes was often to anxious, otherwise overcautious and very very clinging. The man often looked at my little Benny who was so brave, independent and cheerful and did not understand that both Labradors greatly differ from each other regarding character as well as anatomically. As time went by the differences between both became more and more distinct. When a Labrador meets all criterias and there are no further aspects or flaws, which would exclude a breeding, and the club member also qualified as a breeder, then the breeding permission may be requested for that Labrador. Thus it is ensured that only healthy and breed-typical Labrador Retrievers pass on their wonderful labrador-typical characteristics to their children and grandchildren. To the joy of everyone who loves that outstanding breed and wants to preserve it.